We know that most Southern California homeowners only remodel their kitchen once. That's why our team at SolReliable is committed to managing a flawless green remodeling process from conception to completion. Our expert project managers work with you every step and save you thousands throughout the process. Our in-house crews stay on schedule and on budget. SolReliable buys directly from the industry's top manufacturers, so we have access to the most advanced, thoroughly vetted, and highly rated kitchen products at wholesale prices. This results in significant cost savings, especially for larger projects. 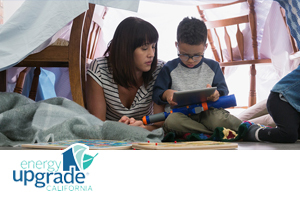 To keep your utility bills down even after we've completed your project at an affordable price, we use high-efficiency products whenever possible, such as LED lighting and ENERGY STAR® certified appliances. When you move forward with SolReliable, you're moving forward with a licensed, multi-trade B-1 general contractor. 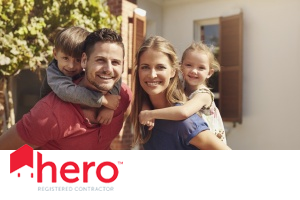 That means you're backed by years of experience and high safety standards for our fully insured workers. 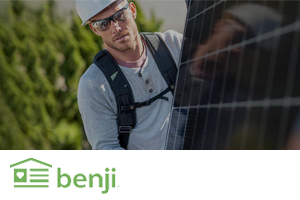 Our high standards and unique approach to green energy construction means you can enjoy savings and peace of mind every step of the way. We have access to prefabricated cabinets or we can construct custom built cabinets. SolReliable installs marble, granite, and Caesarstone quartz countertops with lifetime warranties. If you want to let sunlight fill your kitchen, we can install a skylight. Our expert, in-house team of remodeling specialists has the skillsets that you need to make the kitchen of your dreams. Our computer technicians can even provide you with a 3D rendering of your project so you can approve and be part of the process during every step. SolReliable's in-house teams complete green remodeling projects from start to finish. The vast majority of our work is completed without subcontractors, which guarantees our high level of quality while also simplifying the kitchen remodeling process. This also helps us to keep project costs down and add a personalized touch to your green home remodeling project. Our skilled project managers can either create plans or work with existing plans. There are a variety of low-rate financing options available for your dream kitchen remodeling project. 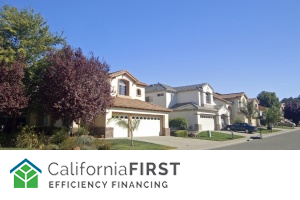 Some parts of your remodeling project may qualify for PACE financing with the CaliforniaFIRST or HERO program. We are preferred contractors for both programs and will provide guidance toward how you can take advantage of these lucrative plans. In addition, we can offer you unsecured and secured financing. Ready to take your kitchen remodeling plan off the back burner and start cooking? Contact us today for a no-cost estimate. Our team uses leading products for the highest-quality results.